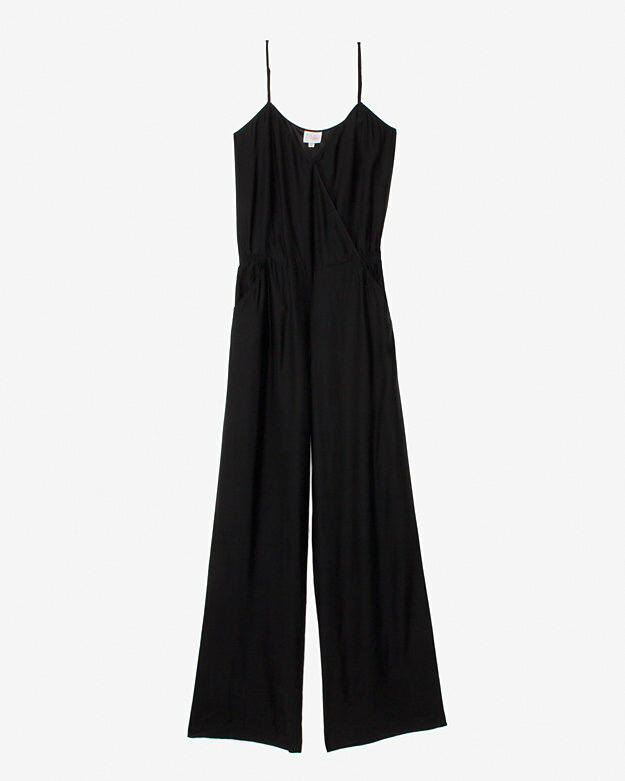 I have got jumpsuits on my mind for the moment! Such a beautiful piece to wear both during the day and for a cool and sophisticated evening look. I spotted these two black ones at Intermix, one of my favorite boutiques in N.Y. The one above comes from Parker. I love the fact that it is in silk as well as the spaghetti straps. 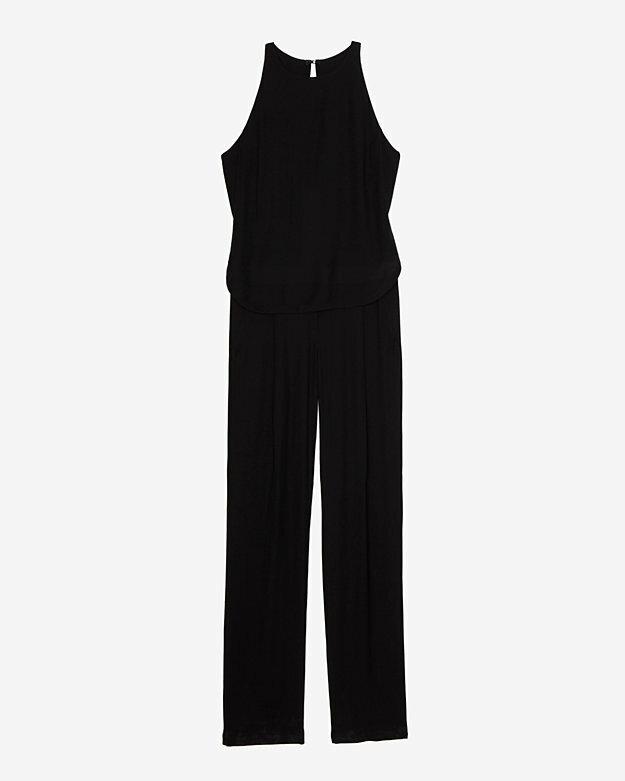 Underneath you’ll find a one from Intermix as well, from ALC and is a crepe sleeveless model. You can find them both on Intermix online site, right here.